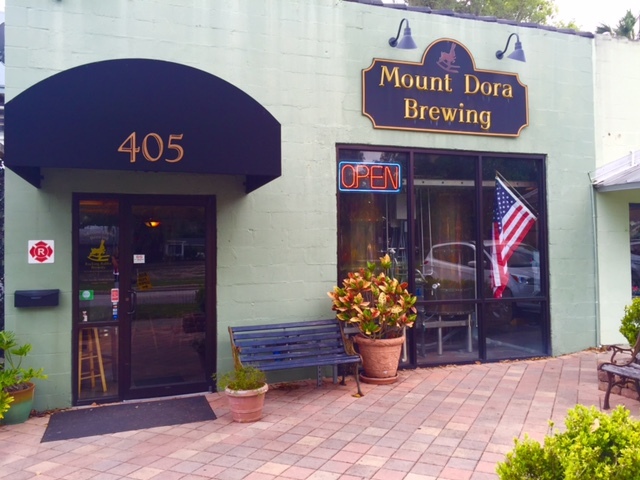 "Best of Mount Dora" winner for best pizza and wings, this casual eatery is a favorite among locals. The menu features fresh hand-tossed pizzas, a variety of appetizers, flatbreads, subs, plus traditional Italian entrees and pasta dishes. Lighter offerings include garden fresh salads and antipasto. Ask about lunch and dinner specials. Wine, craft beer and full-service outdoor seating available. Open 7 days. ​One of the biggest surprises in Mount Dora is this eateries fresh and authentic New England lobster rolls. The casual cafe is one of downtown’s most affordable eateries and offers sandwiches, soups, salads and hot dogs. Diners can also choose from specialty beverages like smoothies, shakes, frozen lemonades. Open 7 days a week for lunch. 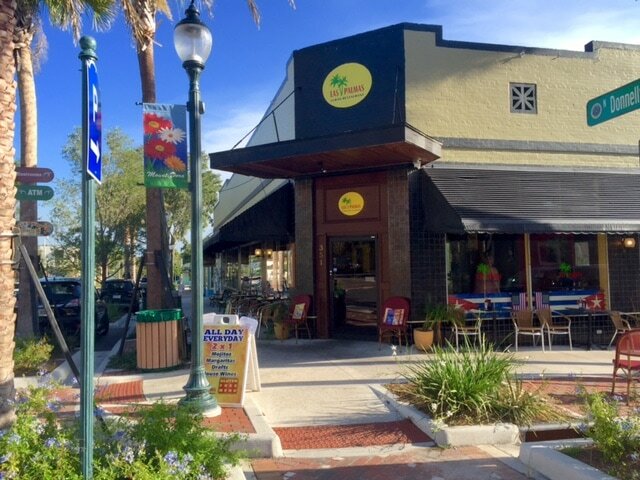 A bright breakfast and lunch spot in the heart of downtown, this cafe was voted "Best in Mount Dora" for their coffee, desserts and breakfasts. The morning offerings include fresh quiche, breakfast sandwiches, biscuits and gravy, plus french toast casserole. Lunch offers a variety of deli style sandwiches and homemade soups and fresh salads. A casual fine dining experience is provided in this contemporary setting. Classic dishes include veal osso buco, chicken marsala and shrimp fra diavolo. Lunch includes fresh salads, pasta dishes, gyro, wraps and spinach pie. Diners enjoy a full bar and large selection of beer and wine. Al fresco dining is offered on a large deck with a sunset view and live music on weekends. The flavors and culture of Cuba is executed in the traditional dishes of this vibrant restaurant. Favorites include the seafood paella, flavorful churassco steaks, Cuban sandwiches and the chicken lime salad. In addition to the large dining room, there is also a full bar that offers two-for-one drinks all day. Sidewalk dining is also available. A 1920’s historic home was beautifully transformed to help create this distinctive fine dining establishment. The Modern Southern cuisine boasts fresh farm-to-table dishes influenced by Southern regional & Caribbean flavors. Guests can dine inside or on the expansive deck to enjoy dramatic sunset views of Lake Dora and live music four days a week. Two bars feature craft cocktails and downtown’s best happy hour. 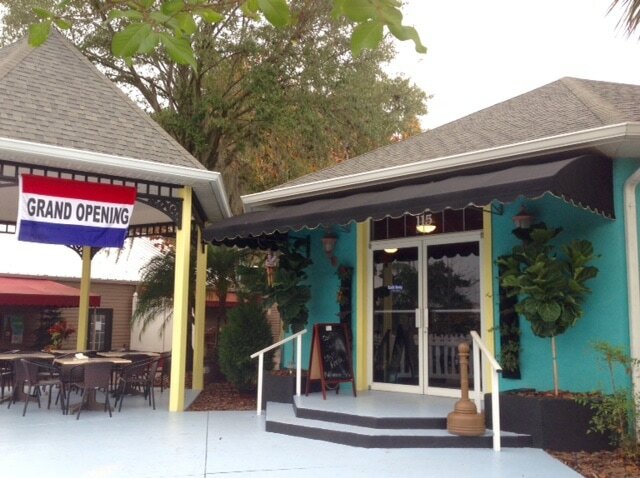 For more "Best of Mount Dora" winners, click here. For the Local Shopping Guide, click here.